Simon was educated at Trinity College Dublin and the University of Victoria and holds a Ph.D. from Simon Fraser University. Prior to moving to WLU, he was professor of geography, environmental studies and political economy at Carleton University. He is former co-editor of the journal Geopolitics and (with Shannon O’Lear at the University of Kansas) co-editor of Reframing Climate Change: Constructing Ecological Geopolitics (Routledge, 2015). He is author of Creating the Second Cold War: The Discourse of Politics (Pinter and Guilford, 1990/Bloomsbury 2016), Environmental Security (University of Minnesota Press, 2002) and Security and Environmental Change (Polity, 2009). 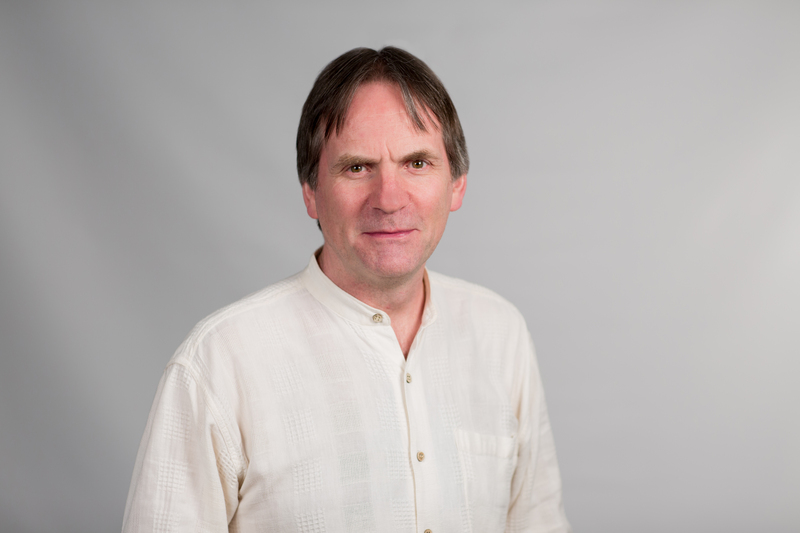 His articles have appeared in diverse scholarly journals, including Alternatives, Antipode: A Radical Journey of Geography, The Anthropocene Review, Australian Journal of International Affairs, Contemporary Security Policy, Environmental Politics, Geoforum, Geopolitics, Global Environmental Politics, Global Policy, Intelligence and National Security, International Politics, Millennium, Political Geography, RUSI Journal, Environment and Planning D: Society and Space and Studies in Political Economy. Currently, Simon is involved as the lead on the theme of sustainability for a major funded research project studying globalization and borders. His ongoing active research interests include climate discourse in contemporary geopolitics, looking at popular representations of climate change and the strategies used in a range of media, as well as the burgeoning debate about the Anthropocene epoch and its implications for politics and policy formulation. Anthony Burke and Rita Parker eds. Global Insecurity: Futures of Chaos and Governance. London: Palgrave Macmillan, 103-117.